The University of Wisconsin System’s long-standing mission of the Wisconsin Idea won’t be eliminated and will be included in the final version of the state’s budget, Gov. Scott Walker’s office said Wednesday. Walker’s announcement came hours after reports that his budget proposal would change the UW System’s mission to focus it more on “meet[ing] the state’s workforce needs” while removing language about spreading knowledge from UW “beyond the boundaries of its campuses.” The proposed change would have eliminated much of the statement’s public service goals to focus it more on training the state’s workforce. Those proposed language changes, Walker’s office said, were a drafting error and will not be in the final version of the budget Walker will sign this year. 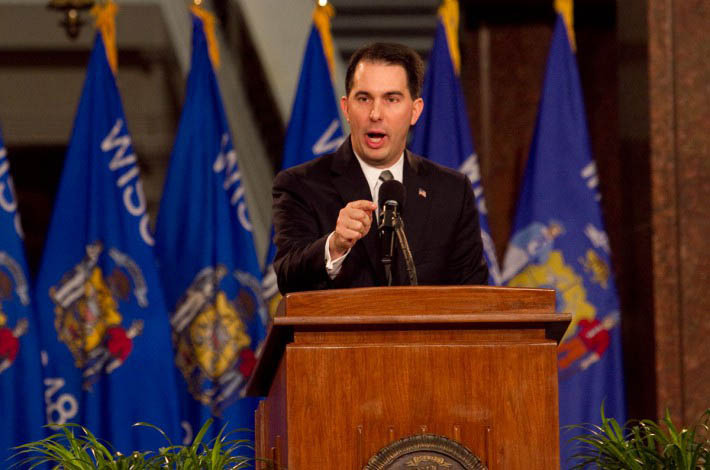 Scot Ross, executive director of the liberal group One Wisconsin Now, said Walker’s office likely backed off the change after seeing the backlash it caused. Ross said if Walker hadn’t intended to seek that change, he would have said right away that it was a drafting error, rather than saying that hours later. Yet Mike Mikalsen, a spokesperson for Sen. Steve Nass, R-Whitewater, said the delayed response could be explained by the fact that Walker was on the road promoting his biennial budget, so it may have taken his staff some time to confirm he was not seeking that change. 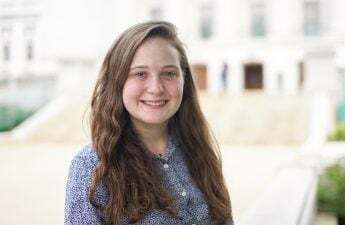 Mikalsen said Nass would have opposed that language and that any changes to the university’s mission statement should be considered in a separate bill outside of the budget. Still, the UW System faces $300 million in cuts over the next two years, although Walker is also proposing giving the system increased autonomy over its operations to make up some of the cuts. 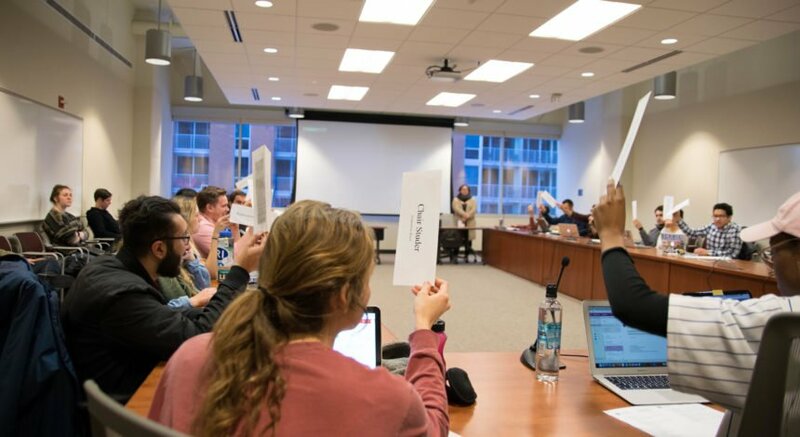 Walker’s proposed UW System changes, however, face opposition from both parties, with many in his own party questioning whether they trust UW System officials enough to give it more autonomy. Nass, a Republican and a frequent critic of the UW System Board of Regents, has called for two changes to Walker’s proposal. One is to shorten the term of the Board of Regents from seven to three years and ensure 16 of the 18 members are appointed by the governor. 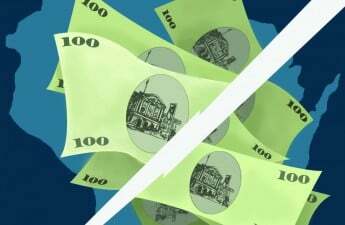 Nass’ second change would cap tuition increases to inflation after Walker’s next proposed two-year tuition freeze ends. Nass said in a statement his proposal would make the Board of Regents more accountable and said that without a tuition cap, tuition could skyrocket after 2017, when the UW System would have full latitude to set tuition rates under Walker’s proposal.